When families are trying to get ready to leave the house at a certain time, parents will probably need to help children with the dressing process. 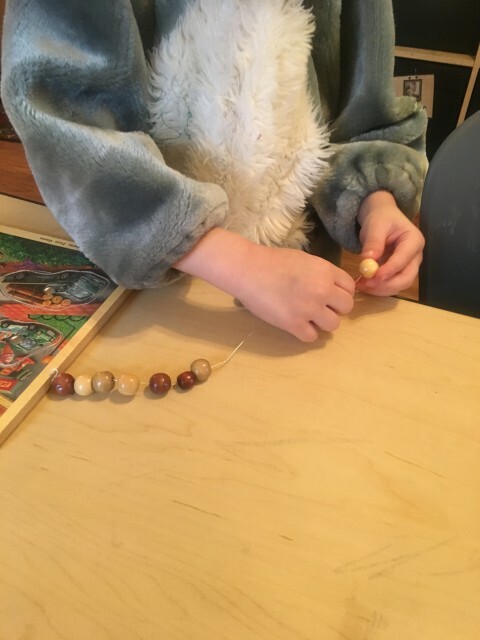 Preschool children want to be independent but get easily frustrated when the buttons won’t do what they want them to do or the zipper will not cooperate. That frustration leads to stress. 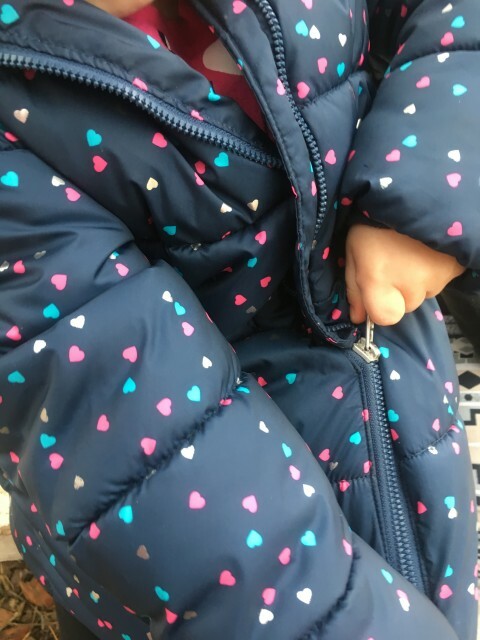 Helping kids learn to contend with the logistics of buttoning buttons, zipping zippers, and tying shoelaces is best done during less stressful times. Concentrate on one skill at a time. Work together and assure children that they will be able to do this with practice. As a parent, you might want to consider shoes that are easier put on, as well as other clothing items that young children can manage more easily as the skills are developing. 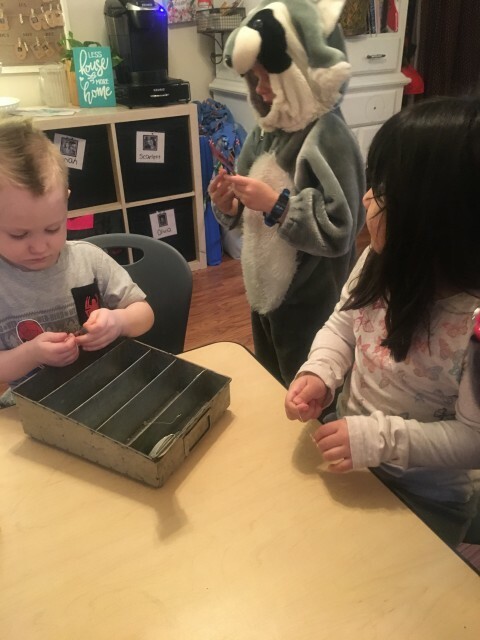 Learning to control hands and fingers according to information received from sight is a coordination skill that will aid children in early attempts of reading and writing. and placing pegs into pegboard also enhance the fine motor skill set needed for dressing. With appropriate experiences your child will gradually master all the intricacies of getting dressed and undressed without the stress.